RARE OPPORTUNITY to live in the Birch Meadow Area close to schools, park & YMCA! 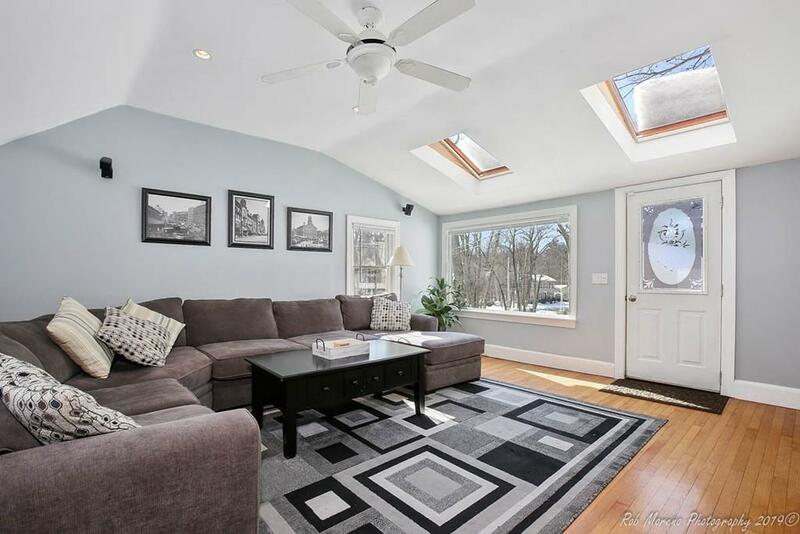 This sunny remodeled Colonial has a refreshing open floor plan. 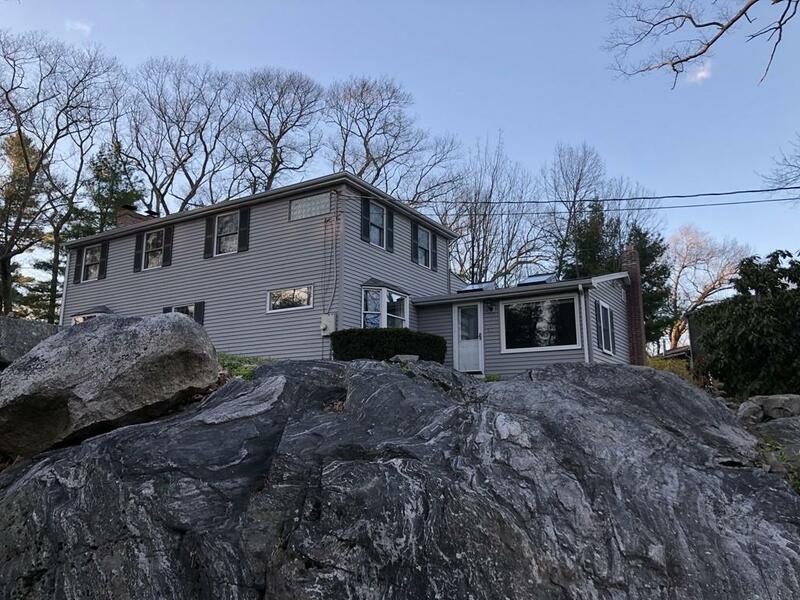 Benefit from the many improvements: remodeled kitchen with granite/tile and stainless steel, new 1/2 bath and very spacious main bath with double sinks, granite and whirlpool tub. Relax in the 13X17 living room with fireplace or the sky-lit family room. The first floor bedroom is perfect for in-home office. Upstairs is a grand master bedroom with cathedral ceiling and fireplace. 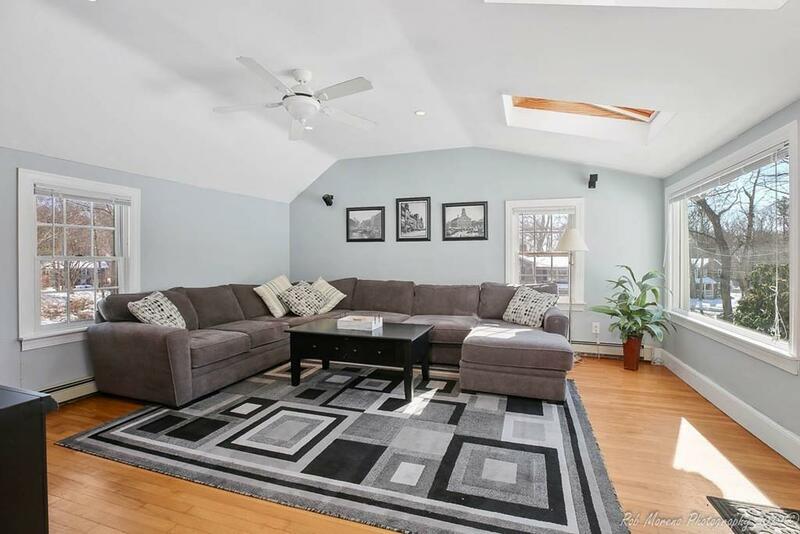 When Spring comes, you'll love the established garden, large deck, patio and garden shed. 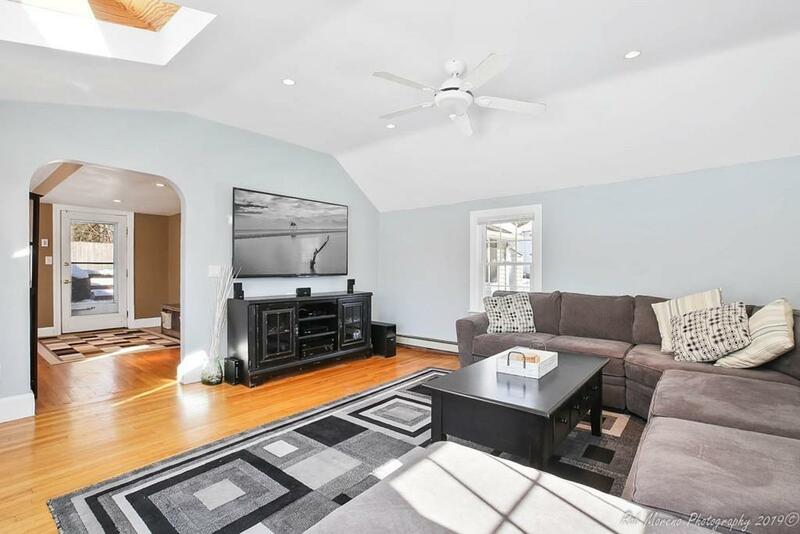 All this on a very private lot close to schools, shopping and Rte 93. Disclosures All Offers Must Name Brookfield Relocation Inc As The Seller. Require 36-Hr Turn-Around For Signing + incl. Verification Of Down Payment A Pre-Approval Ltr + Signed Brookfield Relocation Addenda. Floor Plans in Paperclip.